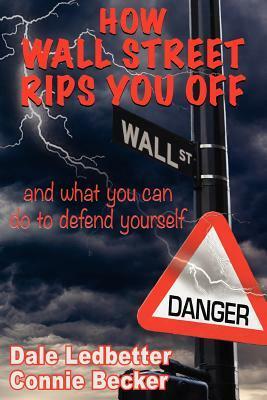 Offering specific steps investors can take to defend themselves against the aggressive onslaught of Wall Street profiteers, the book shines light on a system designed to reward dishonesty and the lack of transparency. Special attention is paid to three areas which have been sources of particularly egregious conduct on the part of Wall Street in recent years. Mutual funds, annuities (particularly equity indexed annuities and variable rate annuities), and structured finance products have victimized millions of trusting investors around the world.